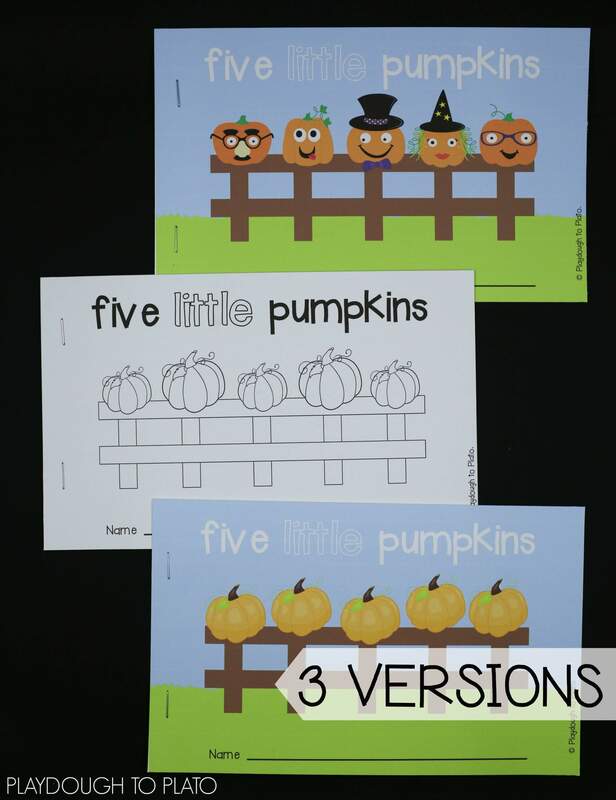 View cart “Roll and Cover Pattern Block Mats” has been added to your cart. 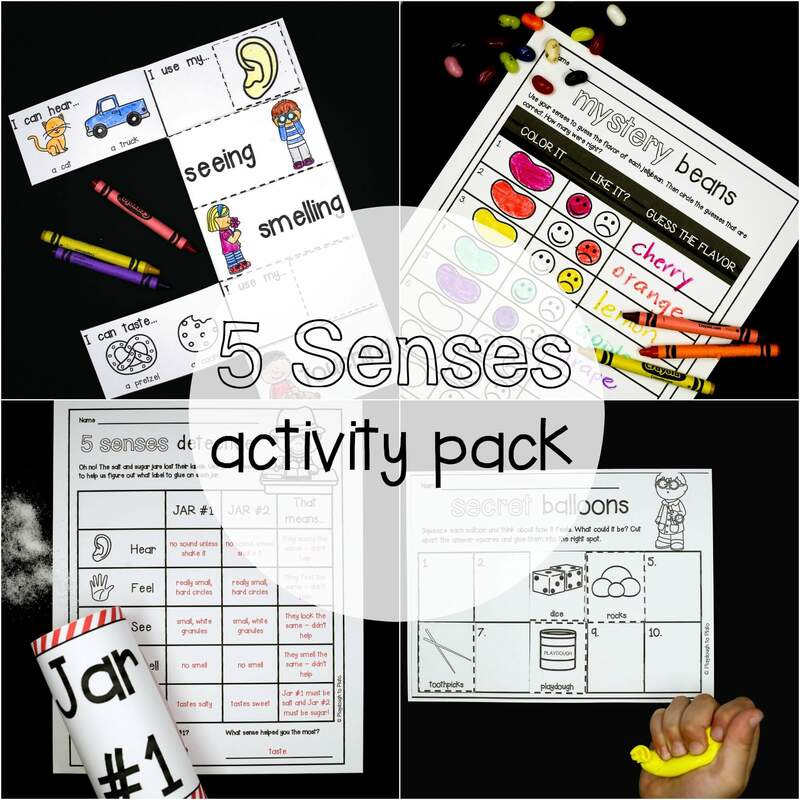 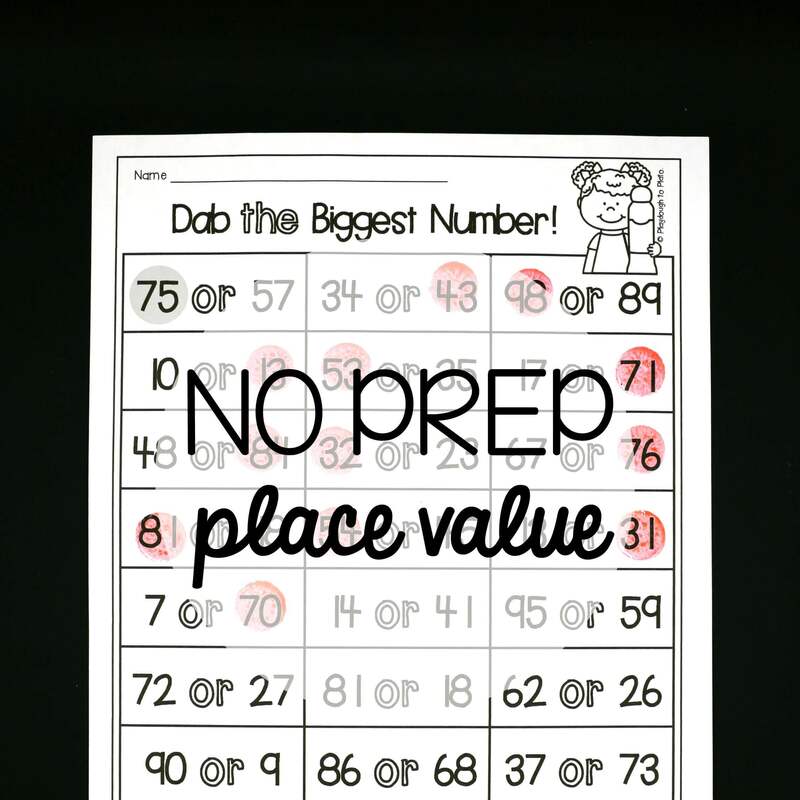 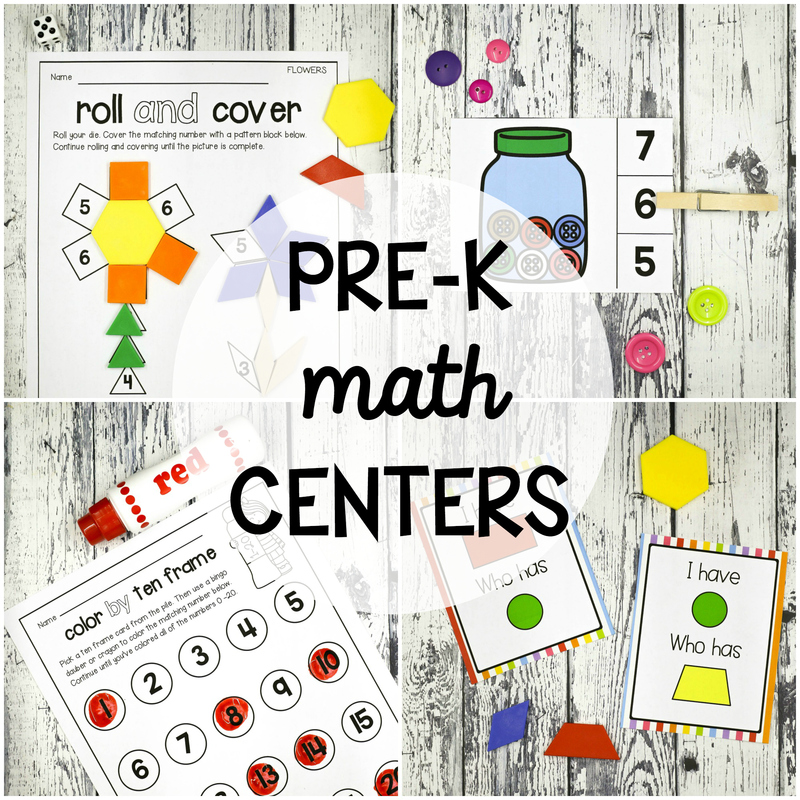 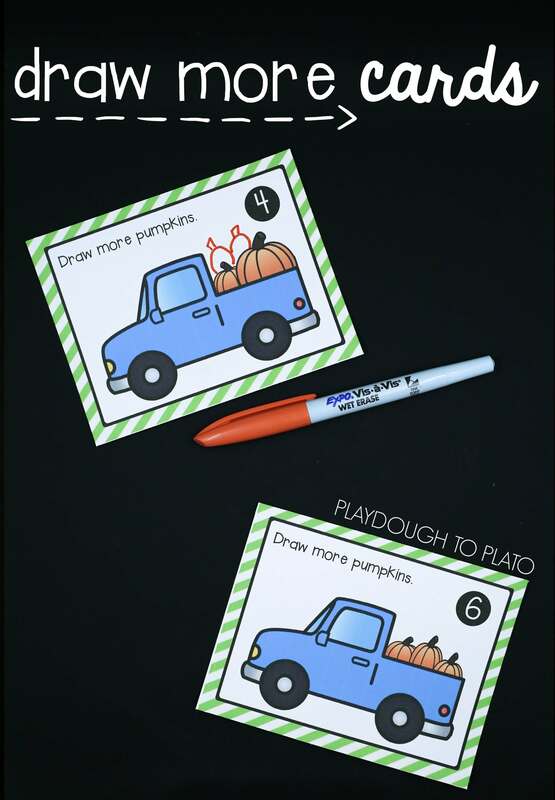 Whether you’re planning a fall unit, pumpkin theme or just need a batch of engaging math, science and literacy activities for preschool or kindergarten, this pack has everything you need. 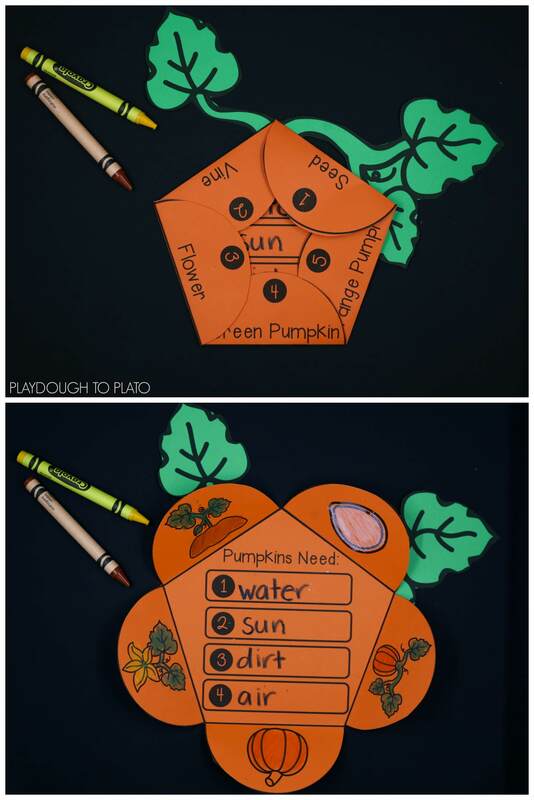 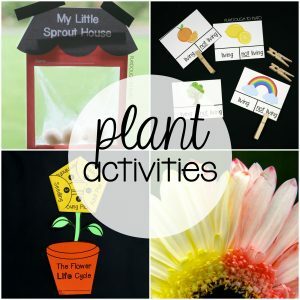 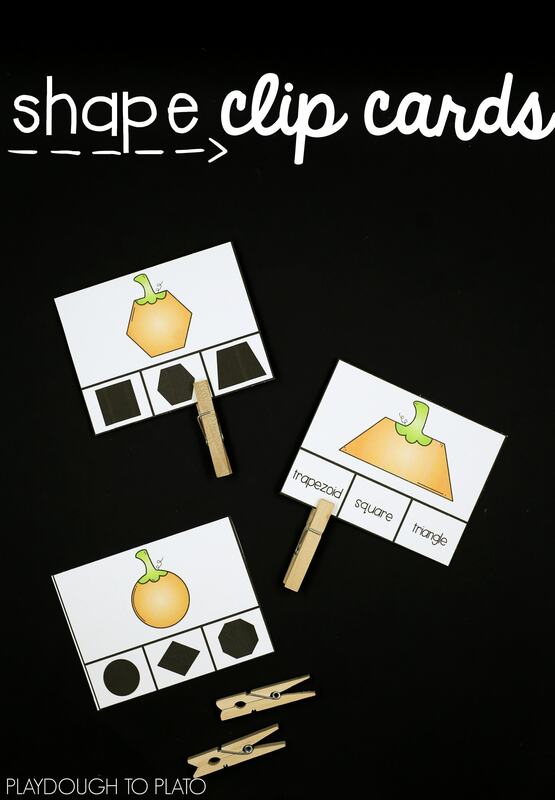 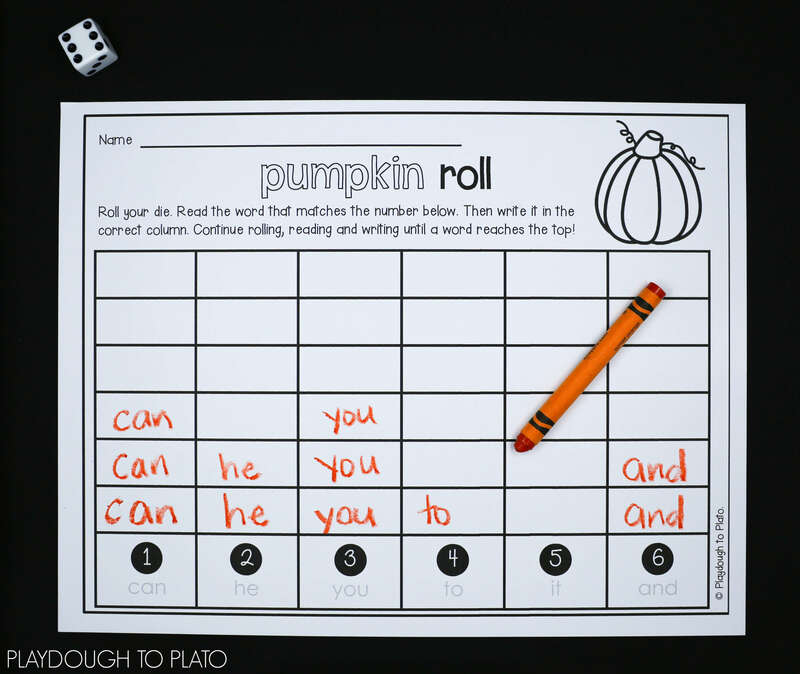 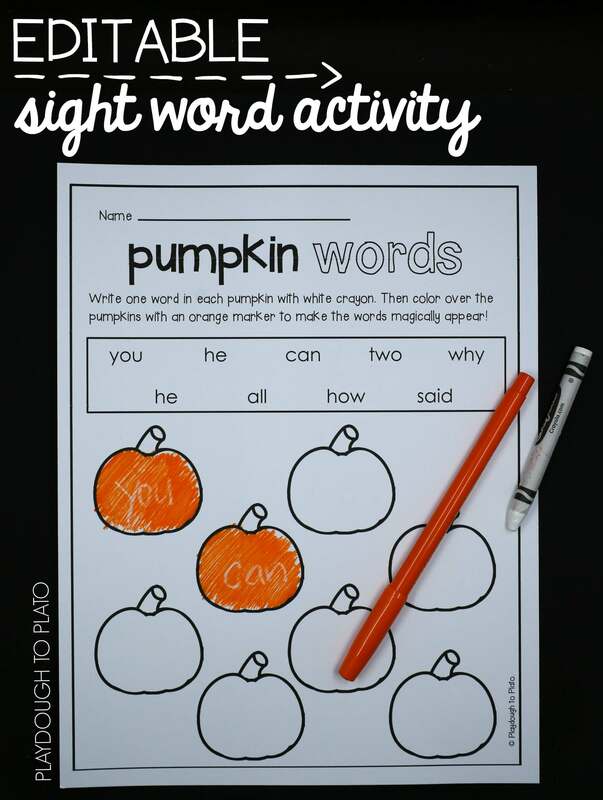 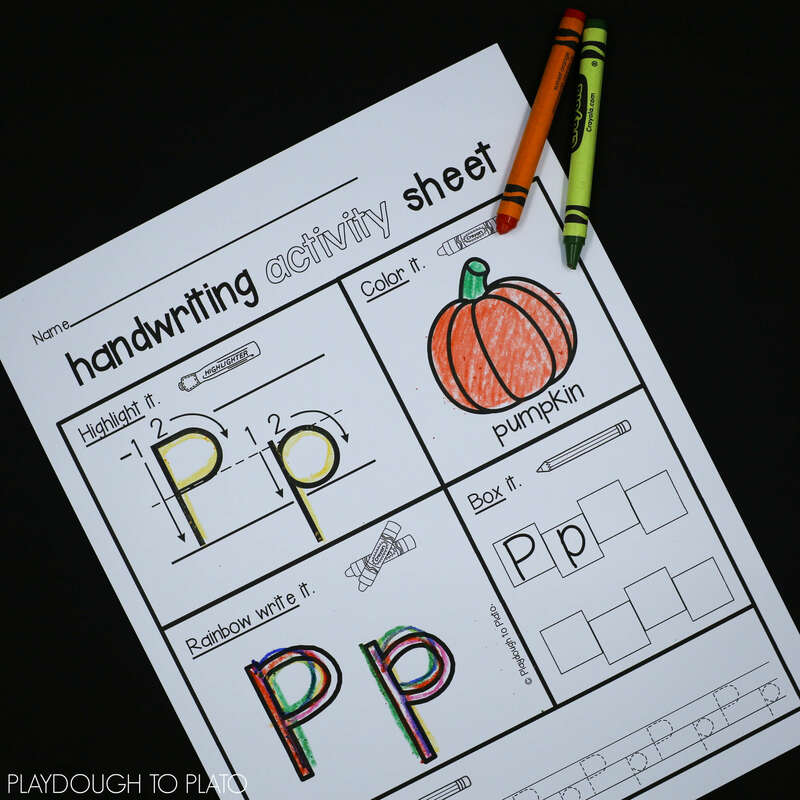 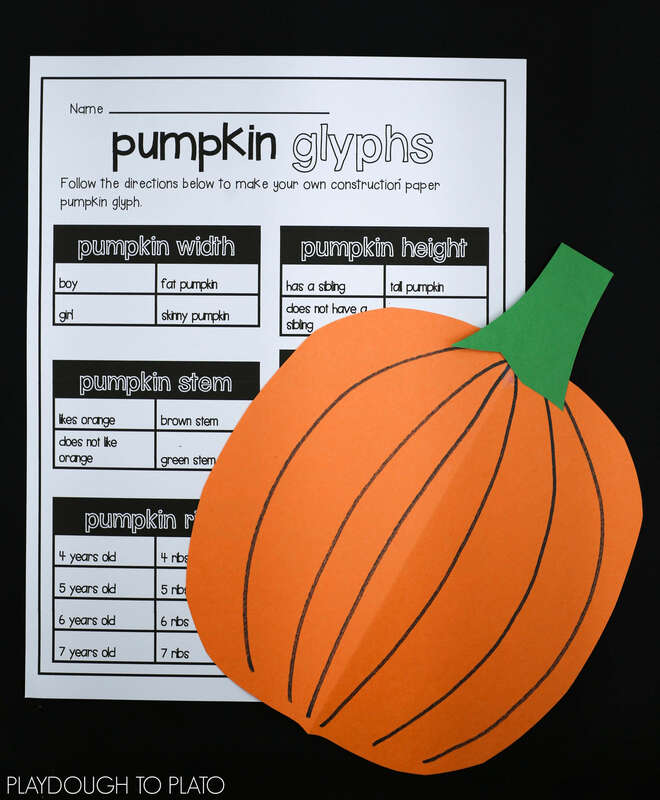 Teach letter names, letter formation, sight words, story writing, counting, beginning addition, comparing numbers, 2D shapes, the pumpkin life cycle and more. 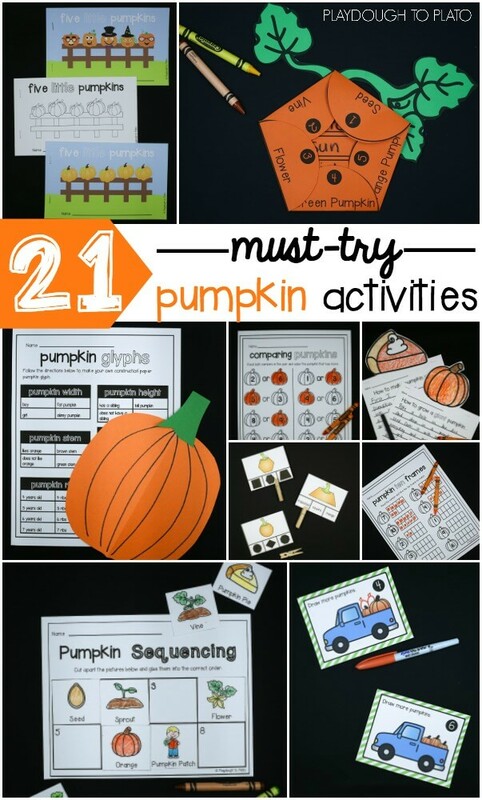 Check out all of the fun details below! 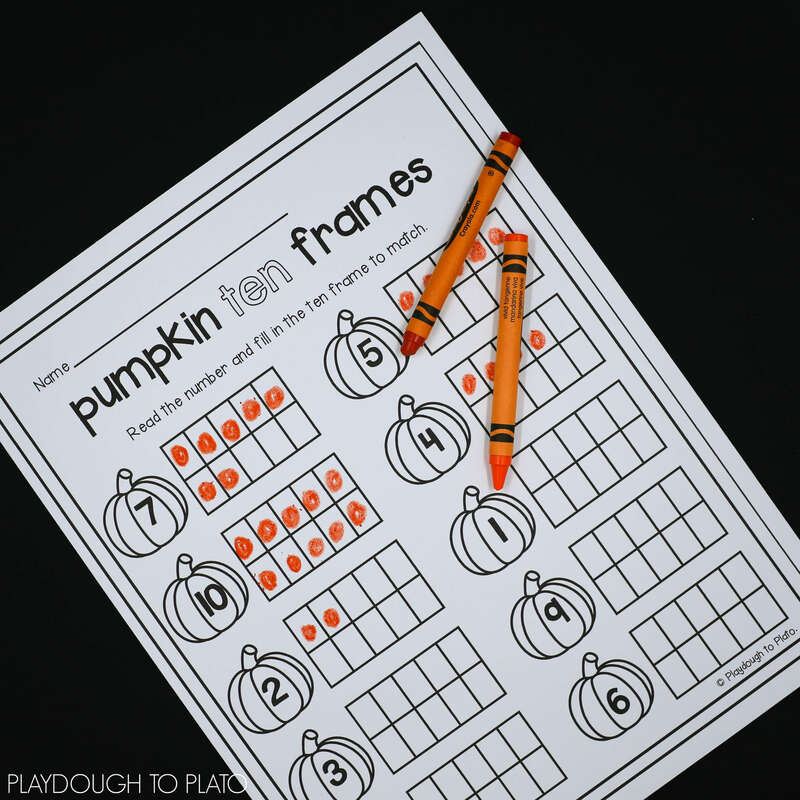 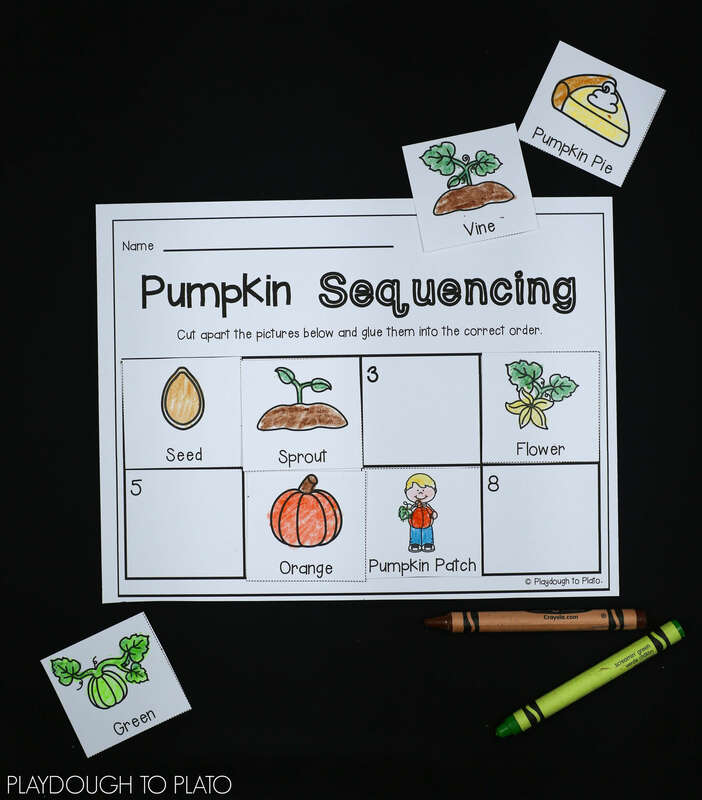 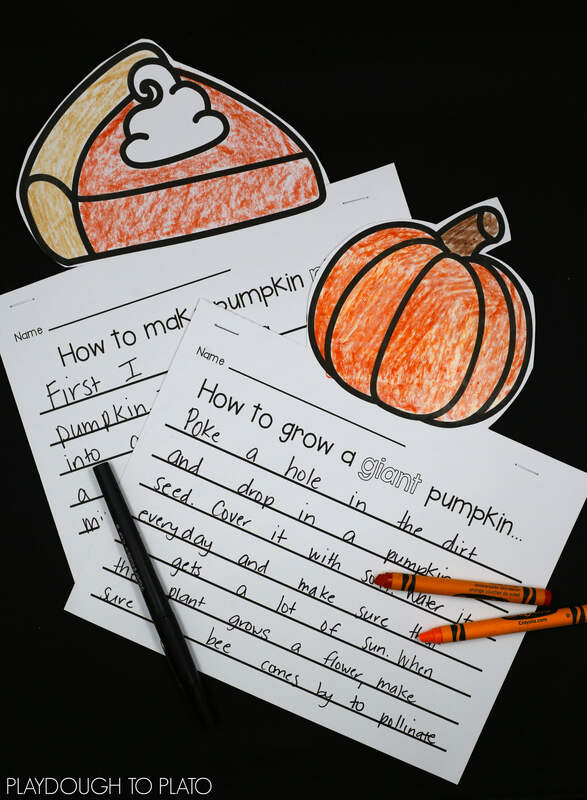 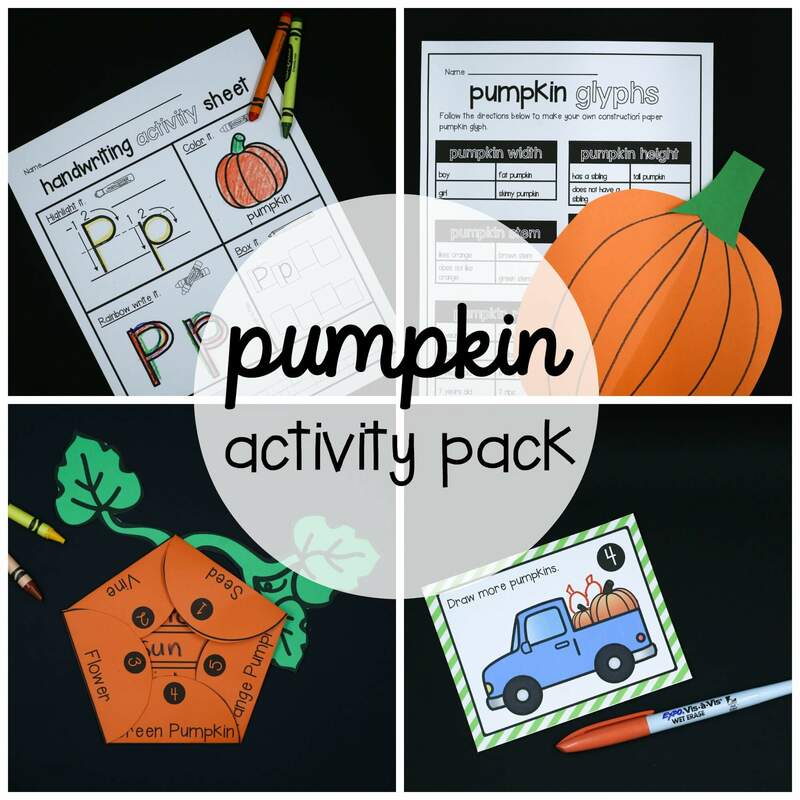 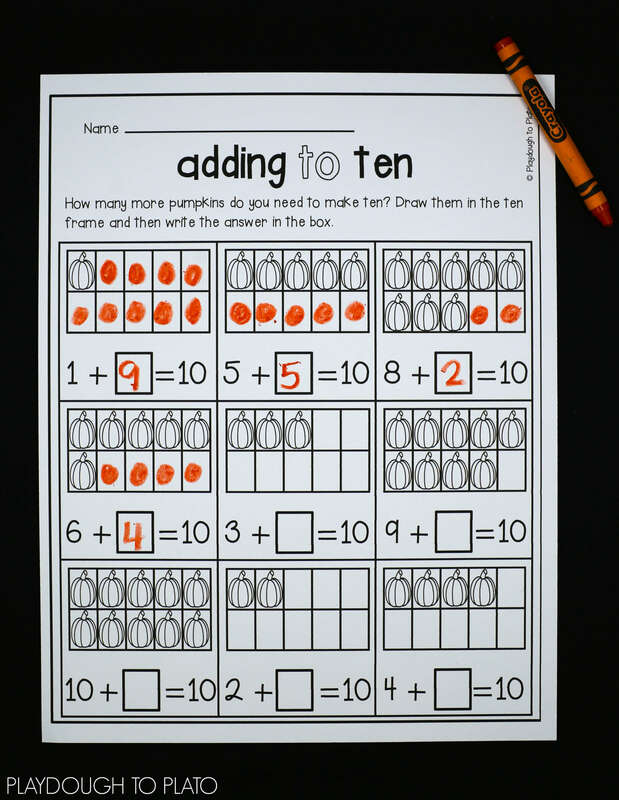 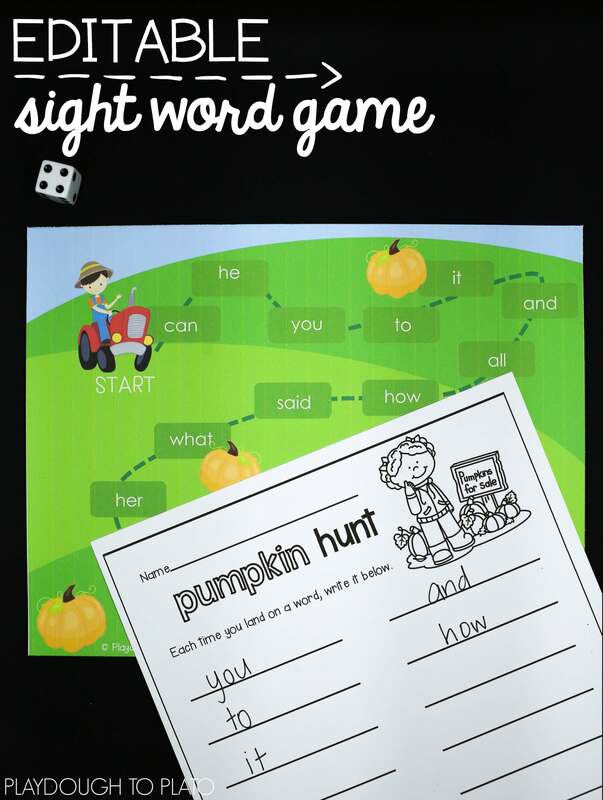 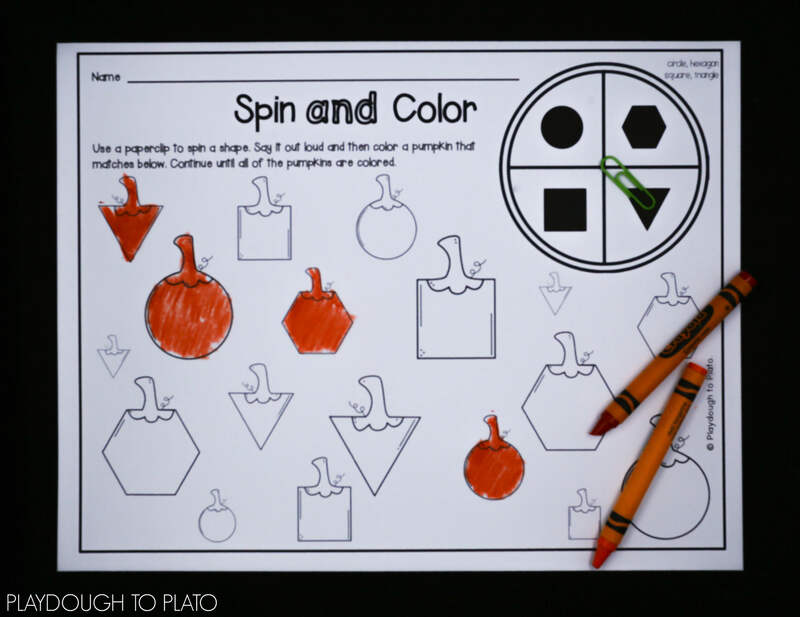 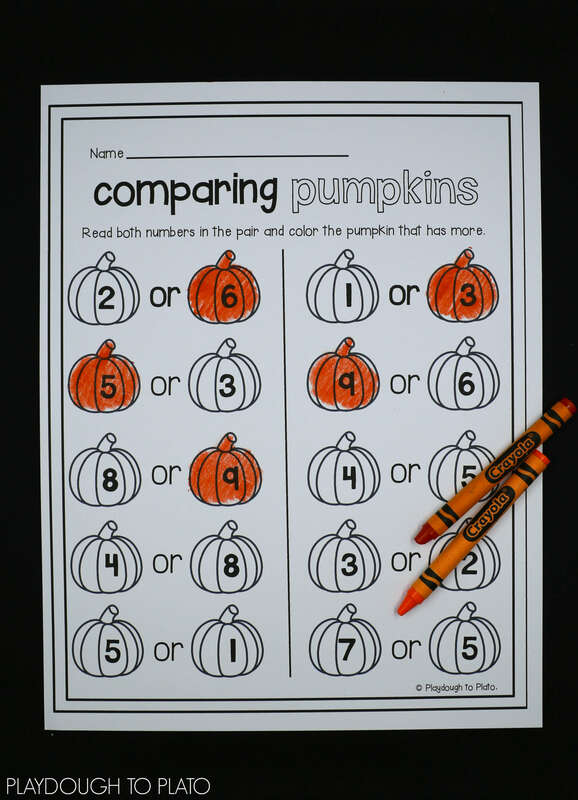 The Pumpkin Activity Pack includes 21 motivating math, science and literacy activities.